 2018 Jeep Grand Cherokee Limited, 38k, this one has every option. Panoramic sunroof, climate controlled seats, heated rear seats, bluetooth, navigation, satellite radio, remote start. Remaining warranty included and financing options available. We do accept trades! 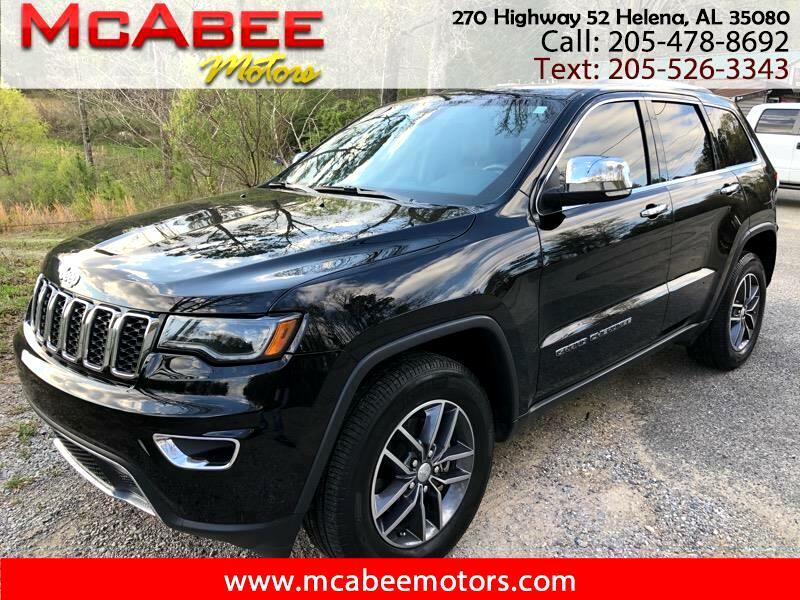 Visit McAbee Motors online at mcabeemotors.com to see more pictures of this vehicle or call us at 205-478-8692 today to schedule your test drive.